Long time no see internet. How have you been? How’re the kids? It’s been too long, friend. With San Diego Comic Con coming up in a week, I figured now would be a good time to dust off the old WordPress blog and put up some artwork! The Duo are back and up to even crazier shenanigans than before! Check back regularly for new comics! 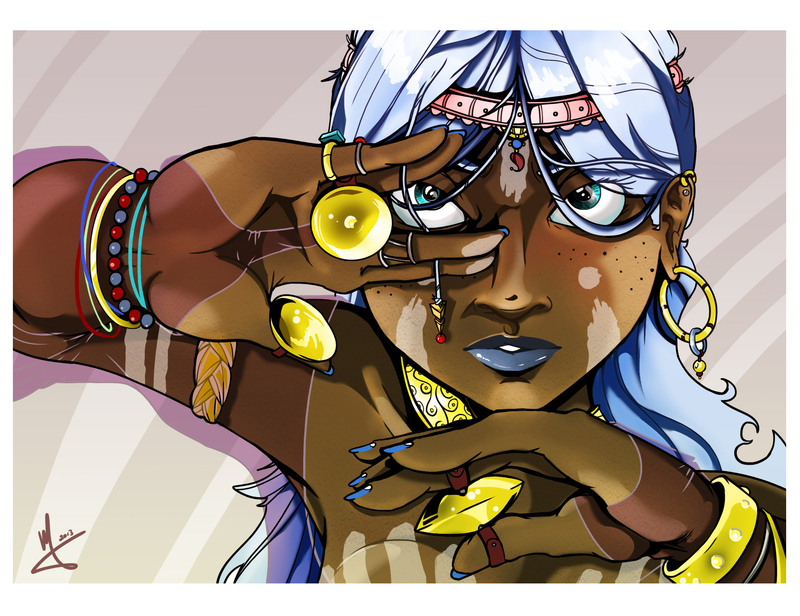 This is a preview of a character from a short comic I did a while ago for the 24 Hour Comic Challenge. 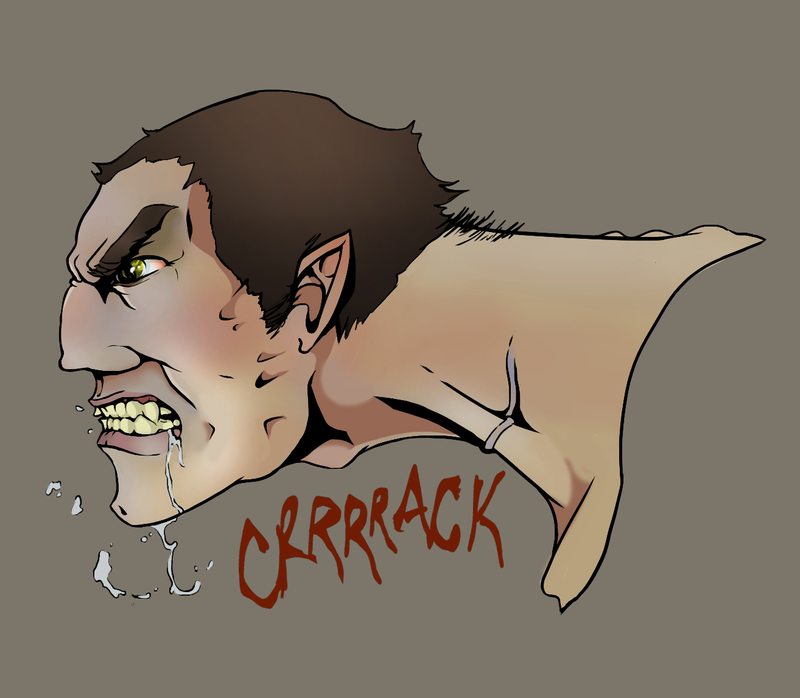 In the comic, the world has been overtaken by an outbreak that turns humans into Werewolf type creatures, and every scratch or bite can lead to ones inevitable turning. I decided to reopen the files and whip this together. I hope to rework and finish the comic sometime soon. 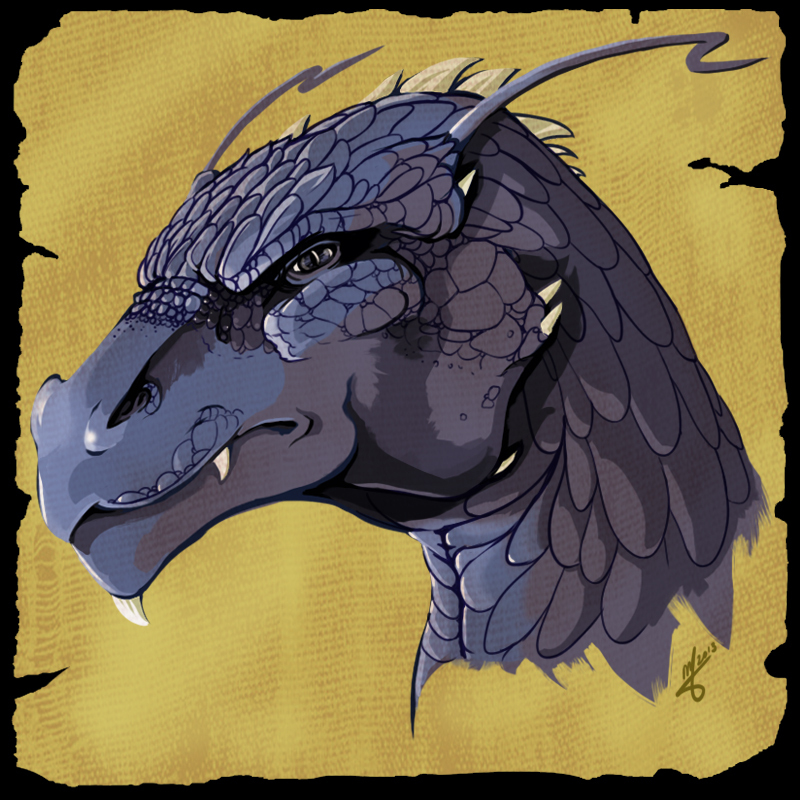 At the request of my sister, I did a quick illustration for the Eragon “Inheritance” art contest. Never can pass up the opportunity to draw a dragon. Felt like mixing it up a bit again and doing a more exotic character portrait. This mysterious foreign beauty, clad in luxurious gold and tulle, entices her viewer with her alluring gaze and mystifying performance. I’ll let your imagination figure out the rest. Since my last piece I put up here was kinda dark, I decided I’d make something on the opposite side of the scale. Endearing led the conceptual development of this piece, quite different from the previous “Sinister”. 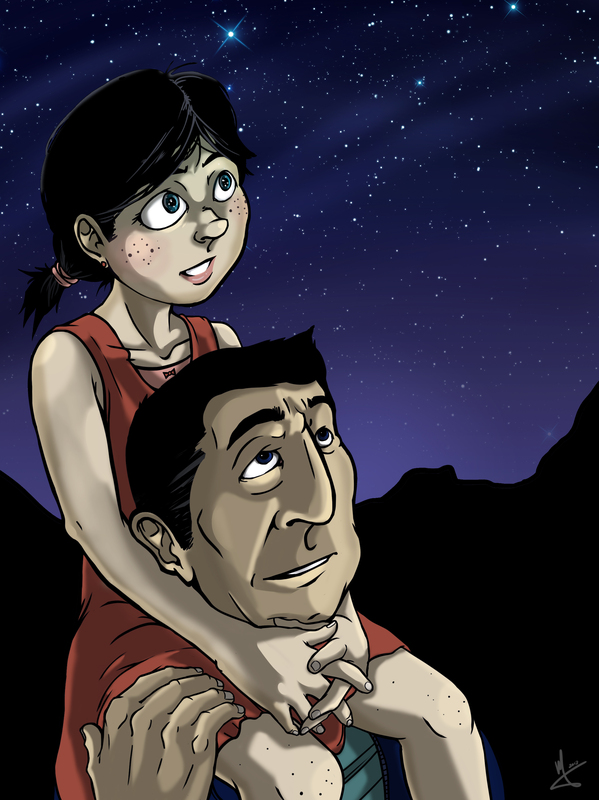 In this, a young girl and her father spend the night star gazing. We don’t know who they are or what their lives might be like. All we know it that for a while, the two of them share the sky.